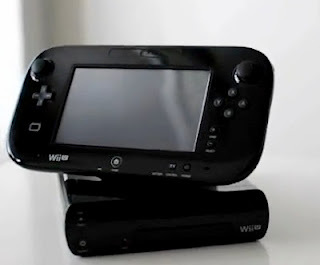 Sony: "PS Vita already offers what the Wii U has"
"We tell our PlayStation fans all the time that what the Wii U is offering is something that Vita and PS3 can do quite easily. It's dependent on the content. So we need to make sure the content isn't force fed. And, to us, making sure that the gamer receives the right type of experience is what's most important. So we're gonna pick our spots, but that technology does certainly exist here." Also the website is NOT closing down. The announcer was a troll, it is not true. no official announcement will ever be made in the comment section. 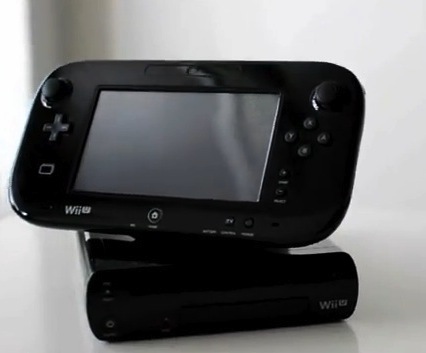 Let us know your thoughts on the PS Vita and Wii U in the comments below!